The ultimate food connoisseur and fitness trainer for you. Maximise your health and fitness potential with our mobile app! Nutrition is a big part of the health equation. Calivu brings to you the best creations of renowned chefs specialising in different cuisine types, ensuring that the recipes excite your taste buds and trim up your waistline. Sweat and scream while you workout to the max! 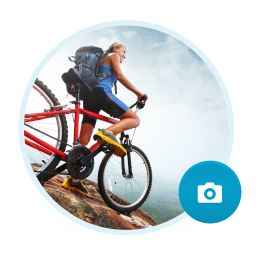 Calivu will help you keep track of your workout routines and create a motivated group of workout buddies. Never miss another exercise day! (Y)our community brings the benefits to a full circle. Follow awesome cooks and fitness gurus from around the world to share recipe ideas, nutrition tips, workout regimes and much more! Build your network and get to your health goals faster. Create healthy recipes and share trendy foods with your buddies. 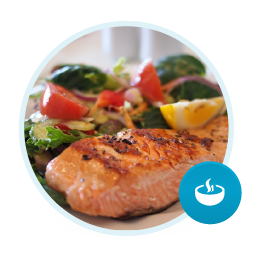 With Calivu's step by step cooking guide, you'll be a nutrition aficionado in no time. Workout is tough, workout is hard. 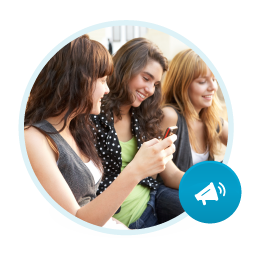 Why not snap a photo and share your achievement with others on Calivu? Make a workout story-line for others to follow! Leave number crunching to the app.